We manufacture a variety of personal care products including lip balm, lotion, sunscreen, beard products, salves, balms, and more — taking them from raw material to retail ready all in one location. While we strive to use as many organic ingredients as possible, we believe in full ingredient disclosure and labels that accurately reflect the organic content of our products. We also consistently work to maximize our efficiency and eliminate waste, recycling nearly all our materials and implementing practical solutions to be as lean as possible. 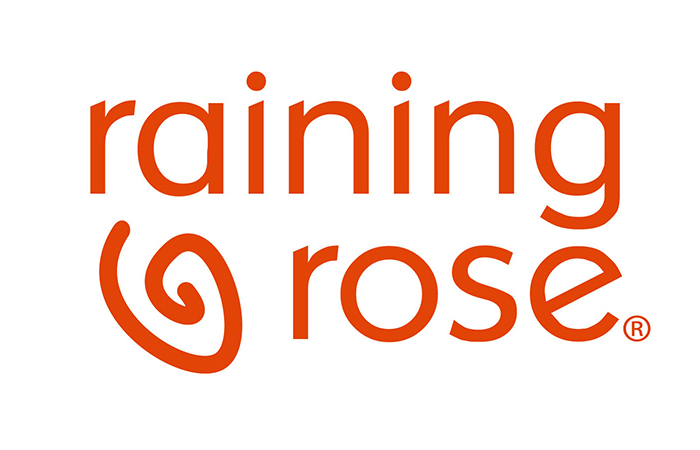 Raining Rose started in 1996 as a hobby out of a family kitchen and was purchased in 2003 by two former telecommunications executives, one of whom serves as our CEO. Based in Cedar Rapids, Iowa, our company prides itself in honesty and integrity, remaining committed to creating products using only the highest quality ingredients. We have worked with both small and large brands, so we understand the intricacies of servicing retailers with varying needs and scopes. Our goal is to be a company that is easy to work with and earns your loyalty through our dedication and service. Our core values form ASPIRE: Attitude, Safety, Passion, Integrity, Relationship, and Evolve. These values drive our decision making and are the reasons we have a staff of reliable, friendly people always ready to assist our customers. Thanks to our vertically integrated model, we have the ability to be flexible to meet your ever-changing needs — this means when you work with us, you can rest assured that your brand is in the care of a company you can trust.